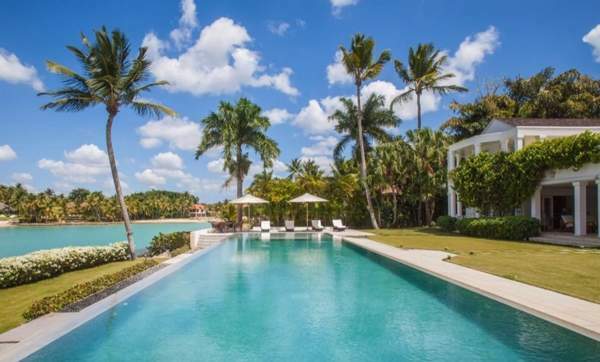 These are the 60 most popular villa rentals in Dominican Republic. Narrow your search above. 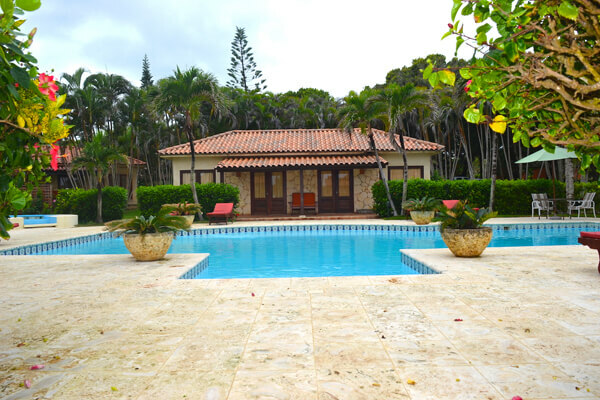 Looking to rent a villa in Dominican Republic? 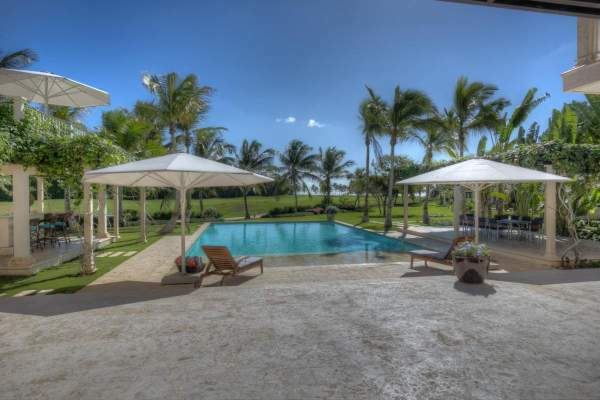 Dominican Republic villa rentals come in all sizes-from smaller villas that sleep 6 to oversized villas that can sleep as many as 24. With this much variety in accommodations, there are big differences in the prices, too. 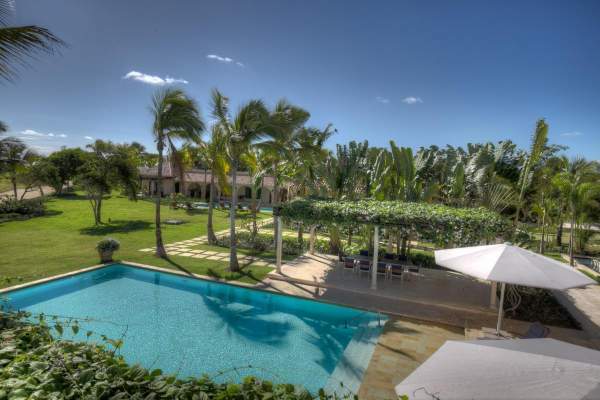 Many of the villas are new or newly refurbished, and offer modern amenities like internet hook-ups and gourmet kitchens. 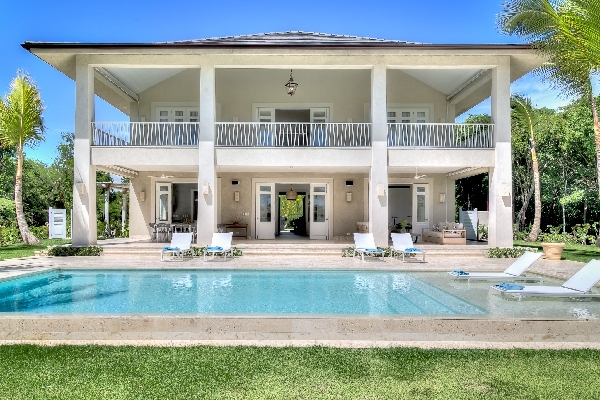 There are, however, still some lovely classic villas with all that you might expect of a Caribbean accommodation. 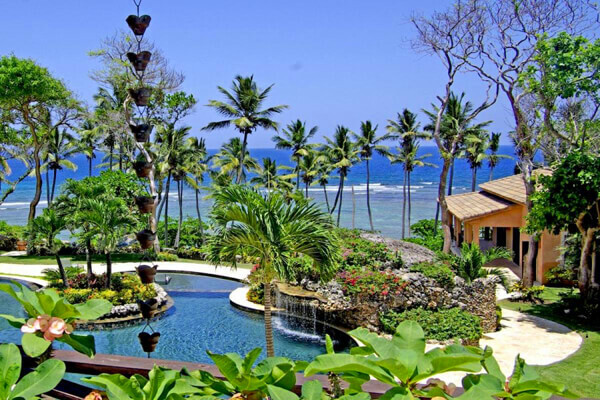 What's special about Dominican Republic? 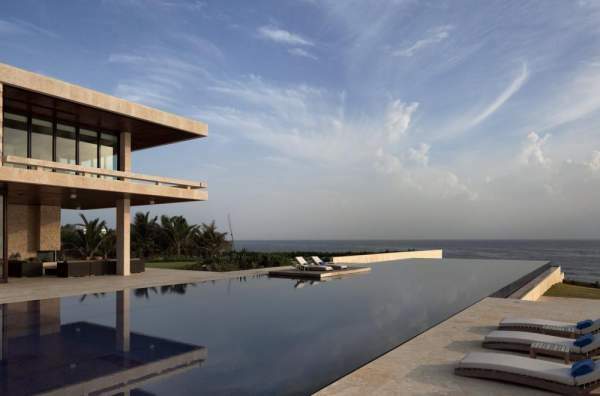 The Dominican Republic has much to offer visitors. It is the second largest Caribbean nation with an estimated 10 million residents. It sits on Hispaniola, with Haiti encompassing approximately one-third of the western side of the island. It is part of what is known as the “Greater Antilles” region of the Caribbean. One of the exciting places to visit while you’re in the Dominican Republic is Santo Domingo, the island capitol. An eclectic mix of languages gives the buzz around the city a musical rhythm that is unique to the area. Spend a day in Zona Colonial-this is a 500-year old section of the city full of exciting shops and restaurants. Here you can find unique souvenirs and local crafts like handmade dolls, and love potions; the duty free shops offer savings that will make your gifts more affordable. When you get hungry, it’s your choice. You’ll find everything from ethnic, upscale bistros to basic cafés and coffee bars ready to cater to your every need. If you’re a history buff, there are museums and ruins throughout the city that offer a glimpse of what life was like in the early days on the island. But we all know that most people come to the Dominican Republic to visit the beach and enjoy the warm water of the Caribbean. If this sounds like you, head to the beach at Cabarete. Here you’ll discover great winds and excellent surf so try your hand at surfing, wind surfing, or kite surfing. It’s an experience you’ll never forget. 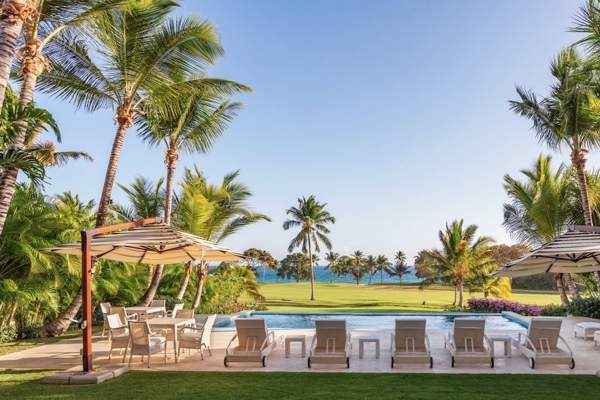 If you travel to San Felipe de Puerto Plata, you’ll have a wide selection of top hotels and resorts to choose from-and for a little more privacy, there are a number of private villas available for weekly or monthly rentals. 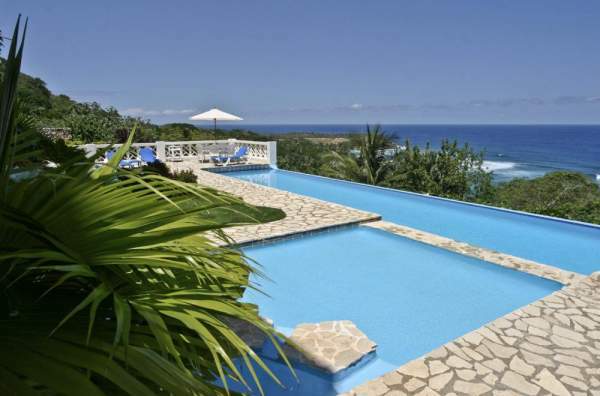 Many of the villas have direct beach access in addition to private pools, hot tubs, and on-site domestics. 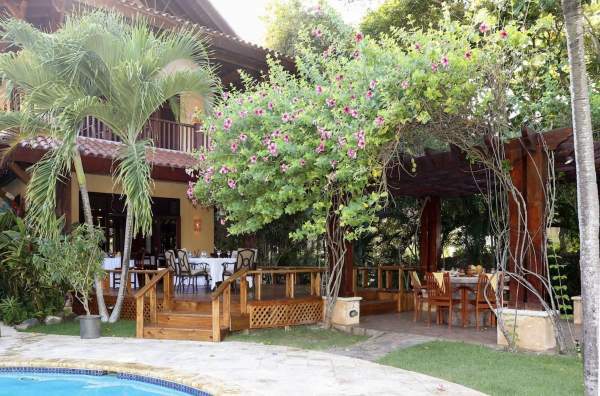 The hotel and resort accommodations are nothing short of excellent. 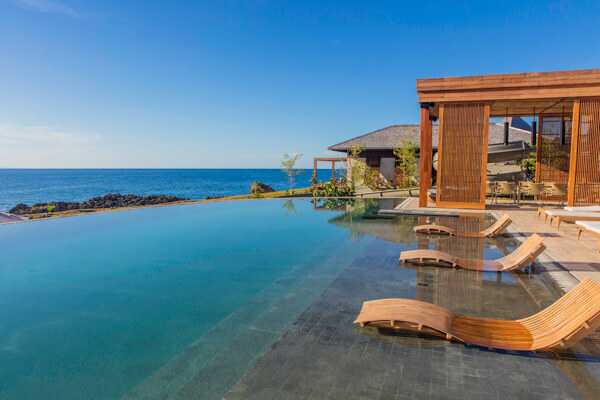 From your hotel, you’ll have access to many top amenities such as relaxing spa treatments, fine dining, challenging golf courses, and white sand beaches. 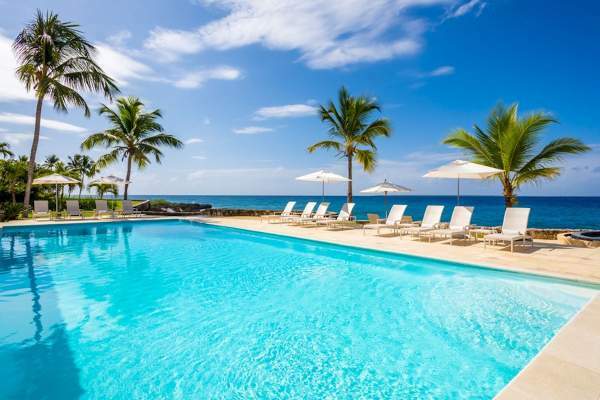 Whether you stay at a local hotel, guest house, villa, or resort, you’ll have ample access to some of the best beaches in the Caribbean when you visit the Dominican Republic. With nearly 800 miles of coastline, there is a beach to fit every taste from sports enthusiasts, to parents looking for a kid-friendly beach, to engaged couples looking for an elegant setting for their wedding-you need look no further.